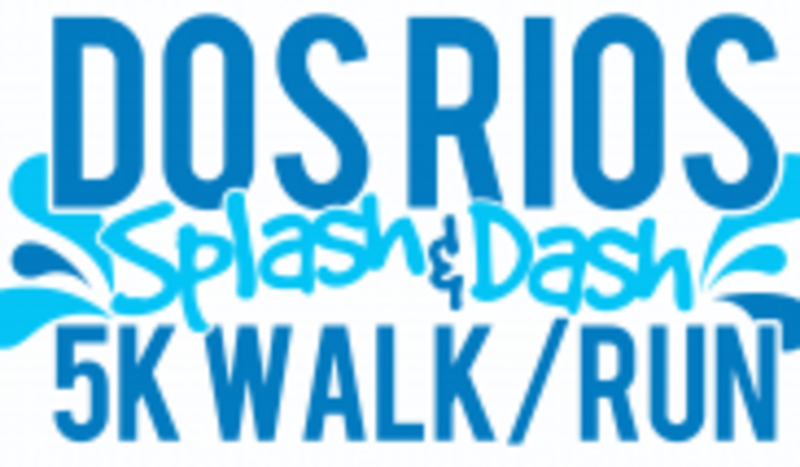 Enjoy 2 beautiful rivers and 3 parks along our great route for the 7th annual Dos Rios Splash and Dash 5K will benefit the New Braunfels Parks Foundation. Two options on the 5K. You can just run the roads or for an additional challenge you can run the roads and tube through the chute. Awards are given for each category of race. You will run from Cypress Bend Park to Prince Solms Park and then back to Cypress Bend Park. For the chute challenge, when you get to Prince Solms park you will grab a tube and float the river through the tube chute. You will then continue the rest of your run. (Yes you will be running with wet shoes unless you take them off prior to the chute.) Tubes are provided by the city for the Chute Challenge. You do not need to provide your own. Technical Running Shirts to Adults who register by June 9th. After June 10th, your size may not be guaranteed.